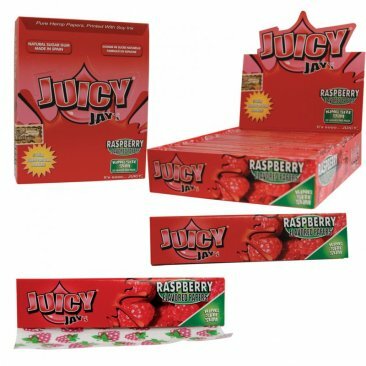 1 Box (24x) Juicy Jay's King Size flavoured Papers "Raspberry"
Sie kaufen hier eine Box fruchtige Juicy Jay's King Size Papers! 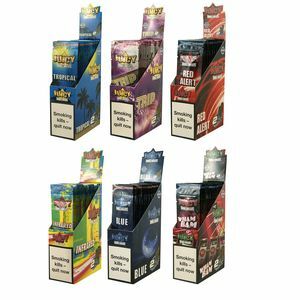 Ein Heftchen enthält 32 Blättchen. 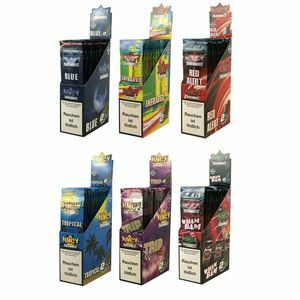 Die Größe ist King Size (Longpapers). 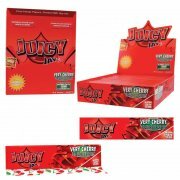 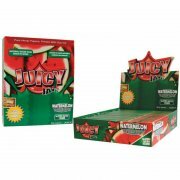 1 Box (24x) Juicy Jay's King Size flavoured Papers "Strawberry"
1 Box (24x) Juicy Jay's King Size flavoured Papers "Pineapple"
1 Box (24x) Juicy Jay's King Size flavoured Papers "Watermelon"
1 Box (24x) Juicy Jay's King Size flavoured Papers "Very Cherry"
1 Box (24x) Juicy Jay's King Size flavoured Papers "Mello Mango"